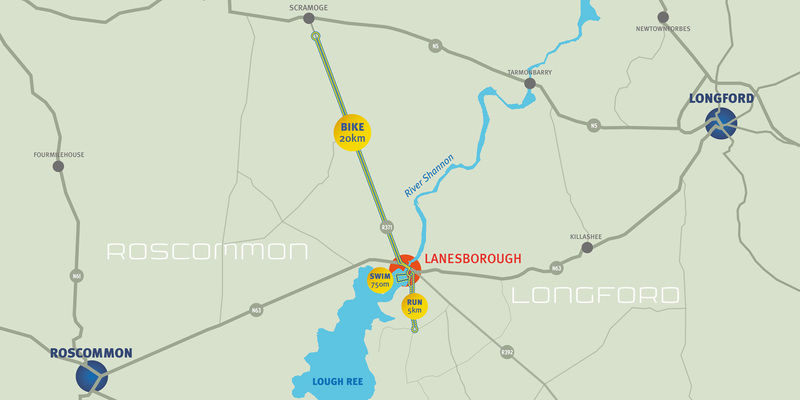 Achieve your PB in Ireland’s warmest triathlon, aquathon and kidathon events – both in terms of the Lanesboro’ welcome and the waters of Lough Ree. 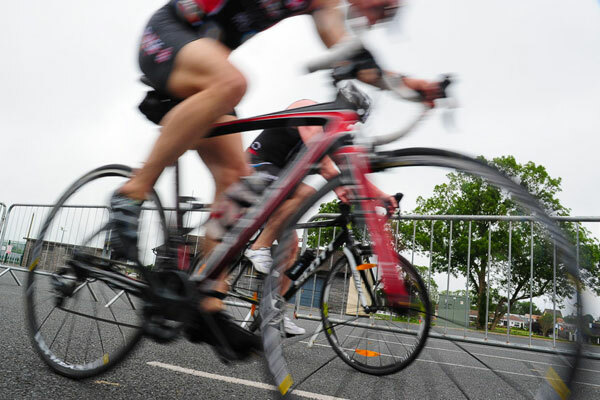 Our race course is suitable for novices through to elites, and even has triathlon options for people who don’t fancy the traditional swim – bike – run format. 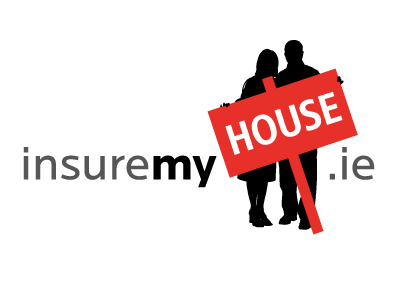 All distances are accurately measured, helping you benchmark your own performance in each discipline. 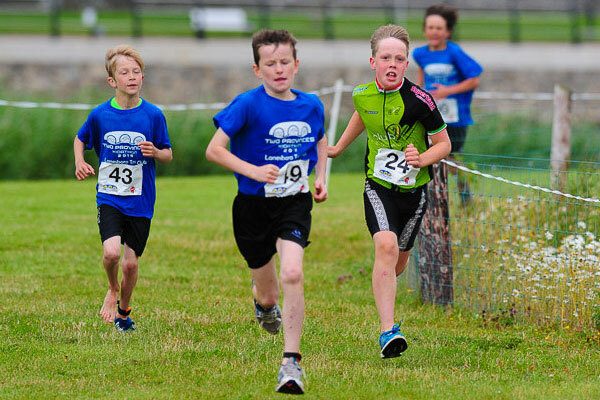 All that and we are family friendly – our kidathon has been one of the most popular races on the children’s calendar. 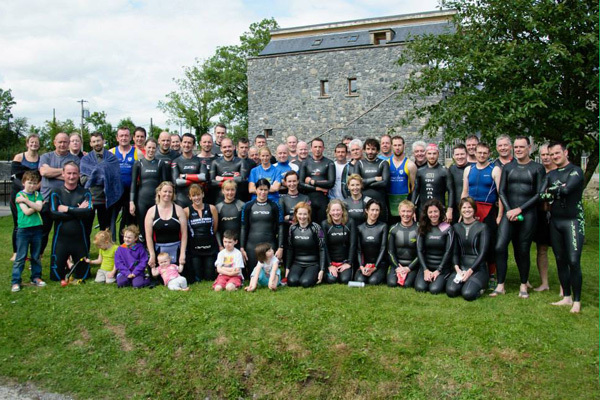 A sprint aquathon beginning with a 750m swim in Lough Ree, followed by a 5km run starting through a woodland trail and continuing through flat terrain closed roads. 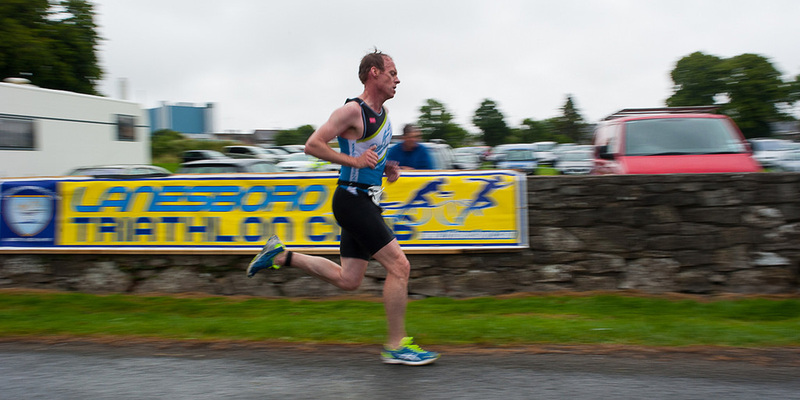 A sprint triathlon with a 750m swim in Lough Ree, 20km closed road cycle and 5km run starting through a woodland trail and continuing through flat terrain closed roads. 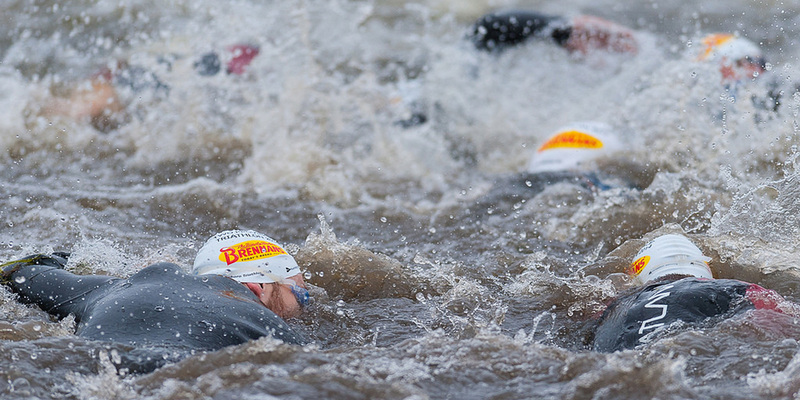 For those who can’t, won’t or shouldn’t run, our aqua-bike takes place simultaneously with and on the same course as the triathlon. 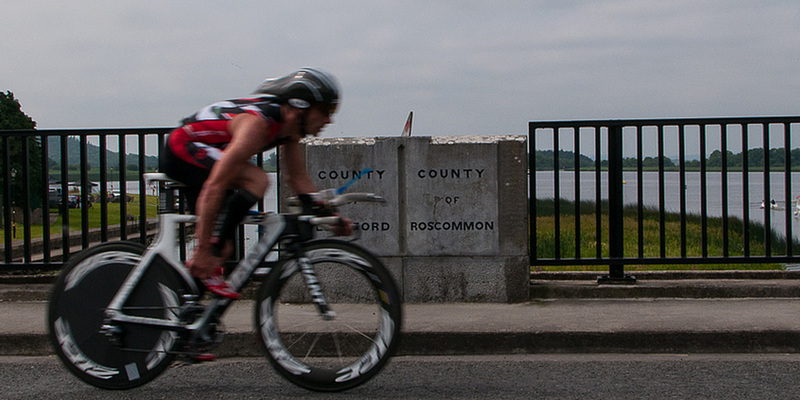 Starts with a 750m swim followed by a 20km cycle. 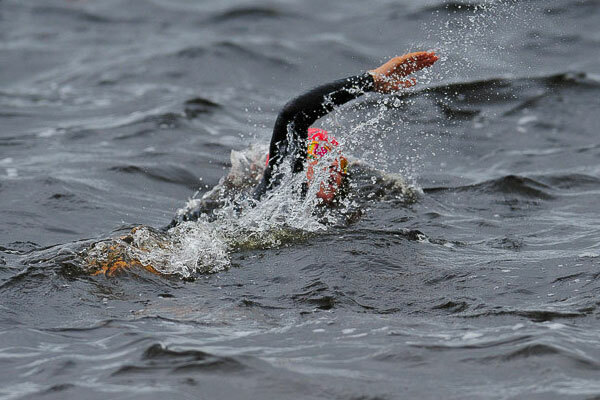 For weaker swimmers, the Try-a-tri takes place on the same course as the triathlon. 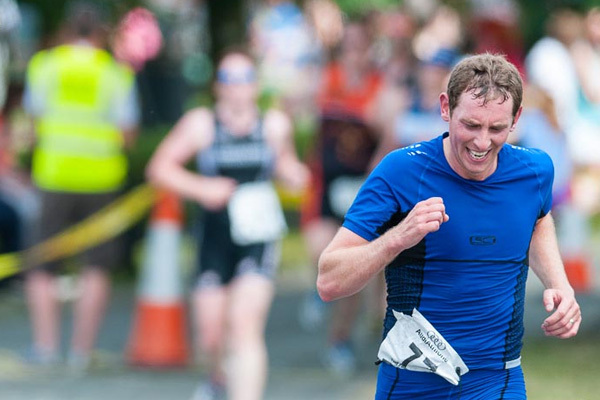 Starts with a shorter 200m swim followed by a 20km cycle and 5km run. One for the 8 to 15 year olds. 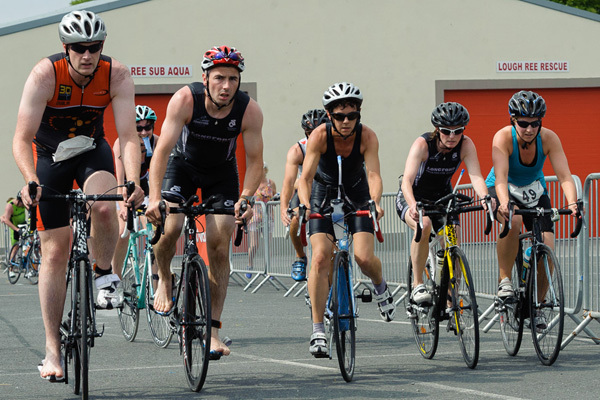 A 100m shoreside swim, followed by a 5km cycle on closed roads and ending with a 1km sprint to the finish! 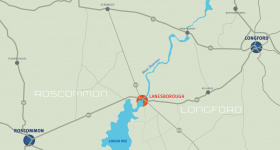 A 3.9km charity swim in the Shannon – ideal training for anyone preparing for an Ironman or for those looking to challenge themselves.